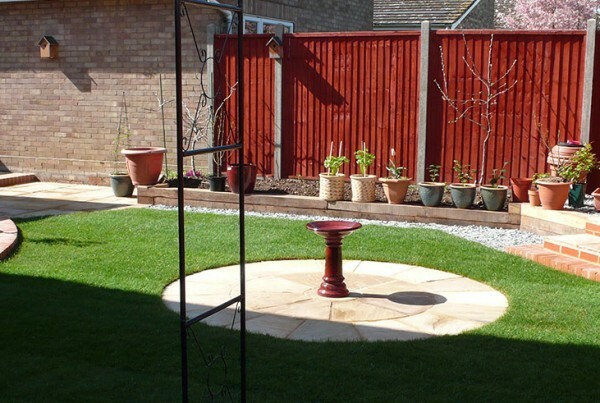 We can help you turn your ideas for garden design into a reality, as well as offering ideas and suggestions and providing you with a range of designs from scratch. 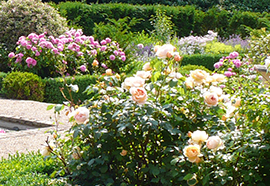 You may already have ideas for how you want your garden to look, or may be completely out of your depth. 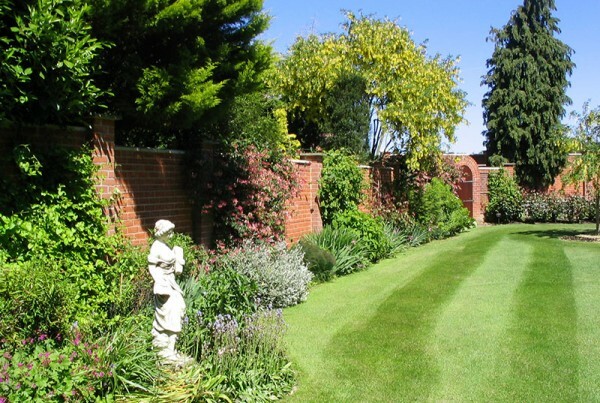 The location and shape of your garden will have some influence on how it can be transformed. We will work closely with you to come up with a design that suits or even exceeds your expectations. 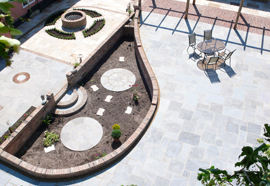 We offer a free on-site design consultation service. We can assess the project and produce basic wire frame sketches to reflect the initial scale of the project and provide estimates for each stage of the work. 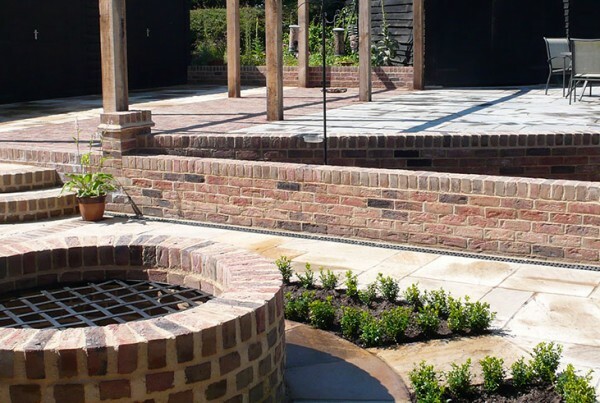 At additional cost we can provide more detailed drawings and planting schemes, samples of materials specified, quotes on agreed areas and dimensions as well as any planning and other applications required. 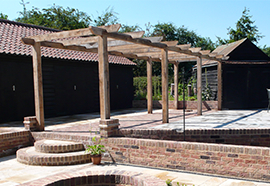 "As you know, I was pleased with the work and feel the bridge on the fence has made a big difference to the appearance of the garden. I’ve no doubt there will be further work for your company in the future." "Thank you so much for what you have done. We are very pleased with it. Will you also thank your two lads for what they have done; they worked really hard and were a pleasure to have here." 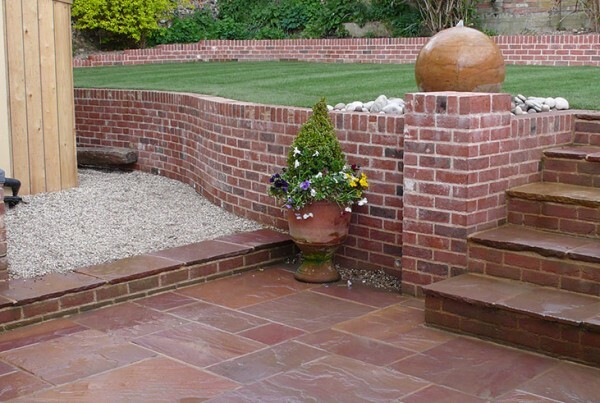 We offer free estimates and advice for all potential customers. 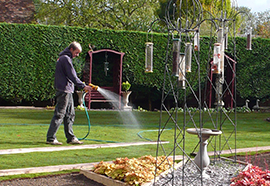 For larger projects we offer professional contracts and terms of engagement. We are committed to reducing the environmental impact of our operations, and recycling waste material when ever possible.